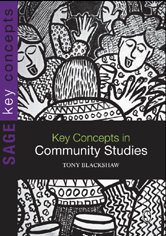 This book defines the current identity of community studies, provides a critical but reliable introduction to its key concepts, and is an engaging guide to the key social research methods used by community researchers and practitioners. Setting the Record Straight: What is Community? And What Does it Mean Today?